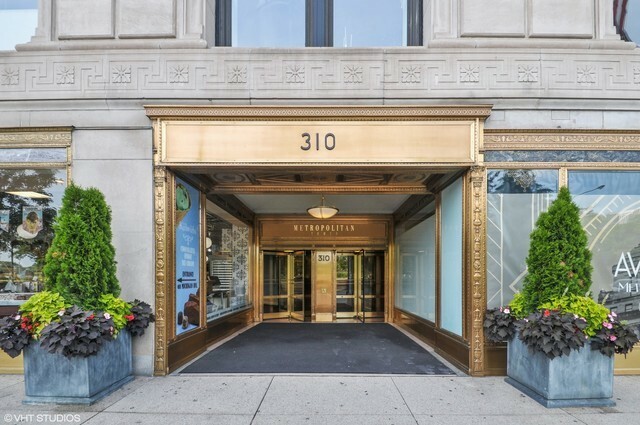 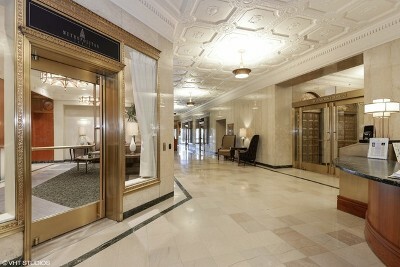 Metropolitan Tower on Michigan Ave fuses classic elegance and contemporary sophistication. 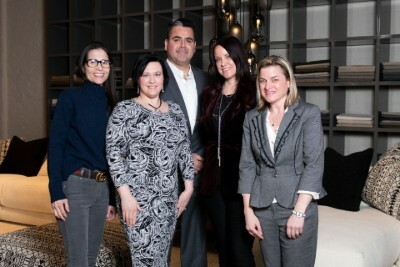 The building was completed with attention to architectural detail, the lobby was finished with cool understated elegance and the units were designed with contemporary floor plans. 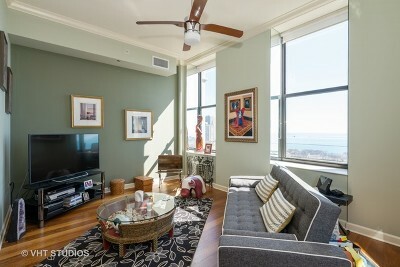 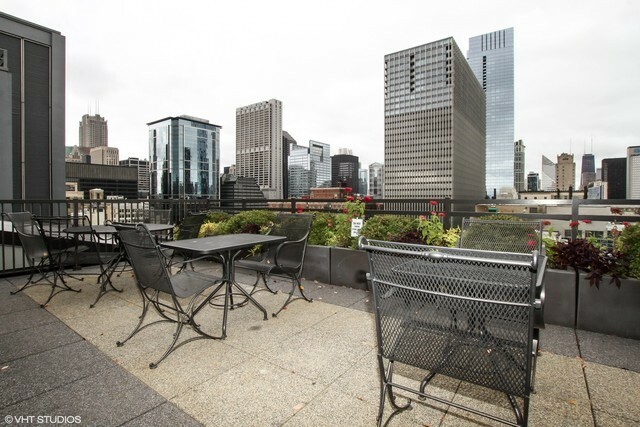 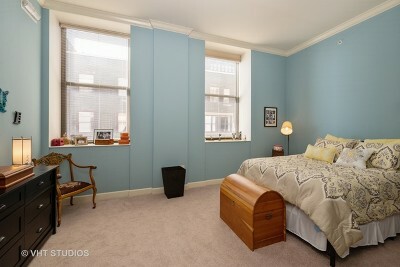 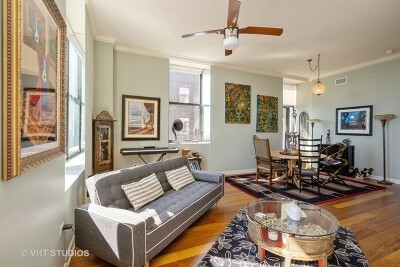 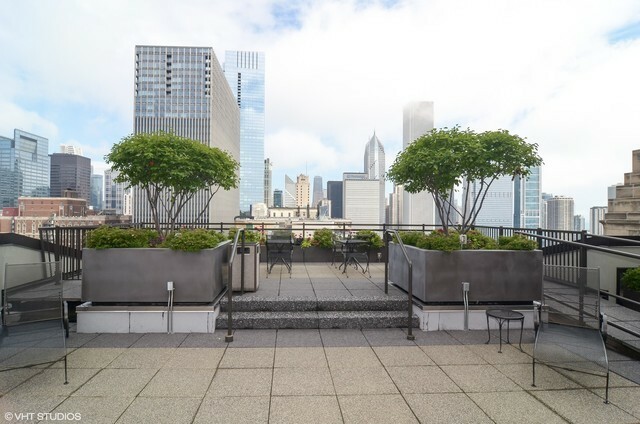 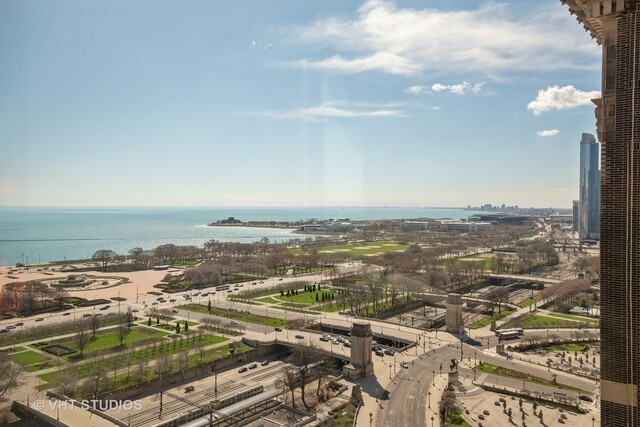 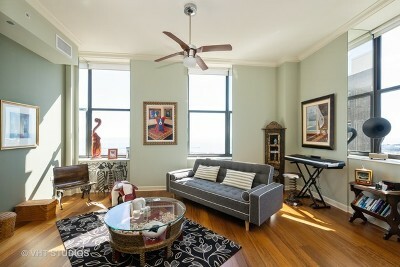 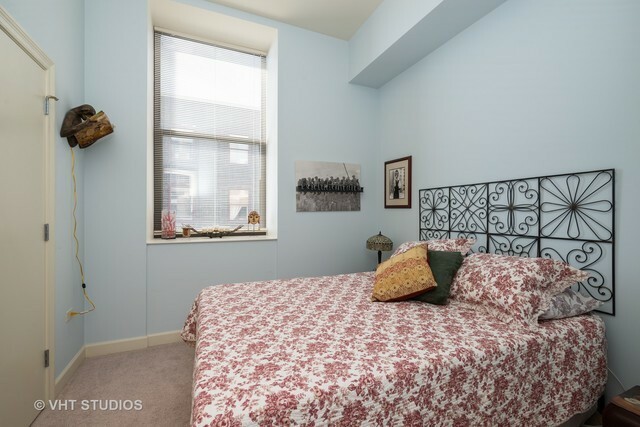 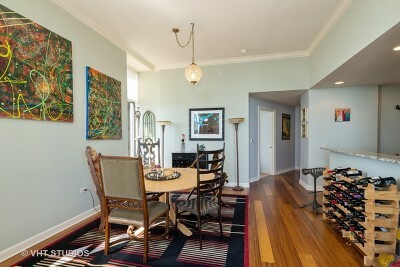 Don&apos;t miss a chance to live on Chicago&apos;s Cultural Mile in a corner unit that features over-sized windows which allows for views of the Lake, Grant Park and Buckingham Fountain. 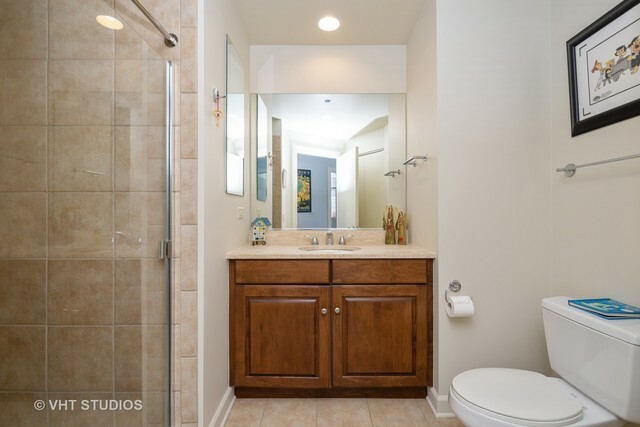 This spacious unit has an open floor plan with plenty of room for a dining room table, beautiful hardwood floors, soaring ceiling, tons of light, plenty of storage, and in unit washer & dryer. 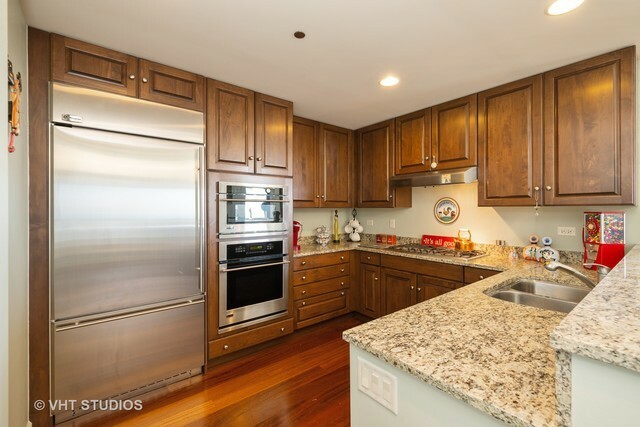 The Chef&apos;s kitchen has all the accessories with granite counter tops, stainless steel appliances, and well-made cabinets. 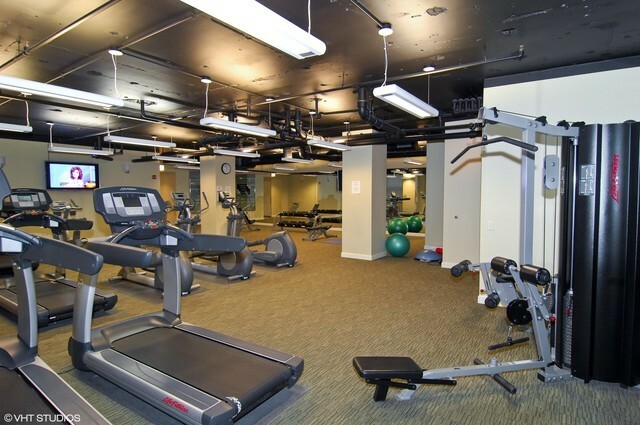 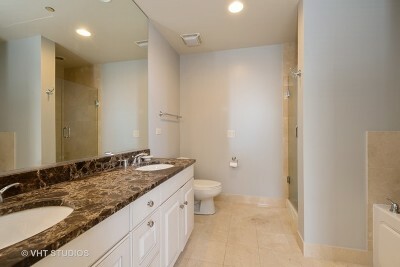 Metropolitan Tower is a full amenity building w/ 24 hr door staff, rooftop deck, & fitness center. 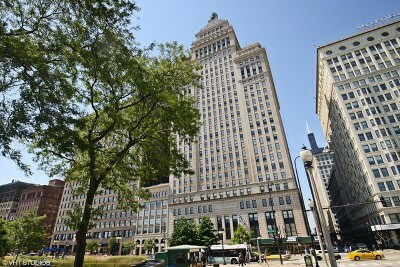 Chicago Symphony Orchestra, Art Institute, Grant & Millennium Pk, restaurants, and shopping are right out your front door. Pk add $30K.